Gain a clear understanding of the job role as someone caring for children and young people and the responsibilities surrounding this role. Learn how to create a safe and secure environment for children. Promote safety measures and safeguard children from accidents. Gain an understanding of nutrition and healthy and balanced diets for children. Promote health and hygiene in children and young people. Gaining a qualification in learning to care for children will enable individuals to have a career in this field. Do you enjoy working with children? Would you like to make a career out of in the capacity of a child worker or child minder? The Diploma in Caring for Children and Young People Level 2 is an introductory childcare qualification that will enable learners to gain practical skills and knowledge on the development of children and young people. The course will cover key elements which include how to safeguard the welfare of children, understand young children’s development, learn how to incorporate nutrition and plan a healthy diet, understand why early learning should be a part of play and help children gain self-confidence and self-esteem. The Diploma in Caring for Children and Young People Level 2 course will teach learners how to become effective in their role as a nursery worker or nanny. Whether you are working in a nursery or in a home, children are a massive responsibility that you have to take on. It is around the clock job that requires precision and in-depth skills on ensuring the child is safe at all times. The course will give individuals the confidence to shoulder this immense responsibility and help in the growth and development of children and young people in their care. At the end of the Diploma in Caring for Children and Young People Level 2 you will be evaluated through written assignments. 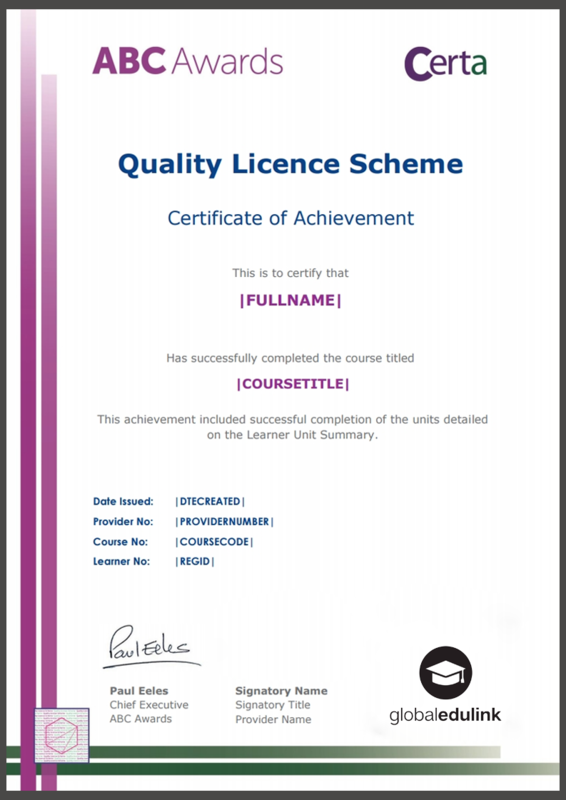 In order to complete this programme successfully and gain your professional qualification, all students are required to complete a series of assignments. The completed assignments must be submitted via the online portal. Your instructor will review and evaluate your work and provide your feedback based on how well you have completed your assignments. 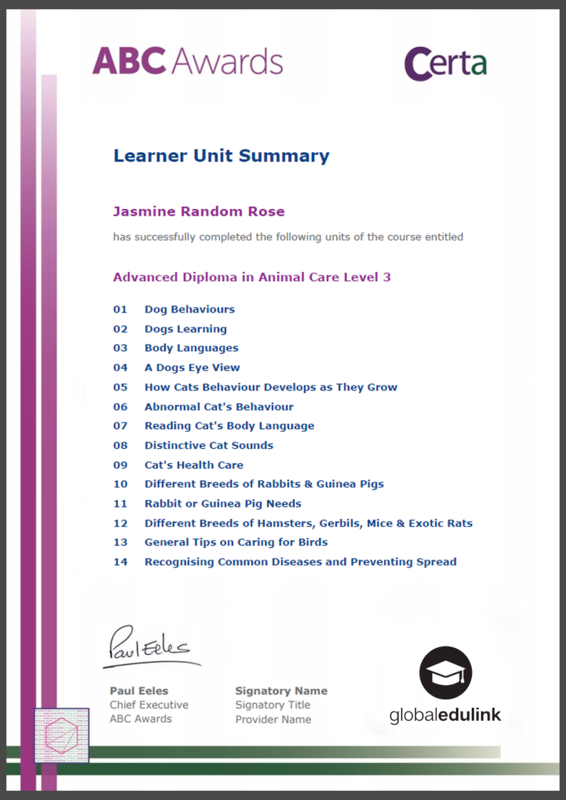 Certification Those who successfully completed the course will be awarded the Level 2 Diploma in Caring for Children and Young People by ABC Awards. It will make you valuable to employers, and your motivation at gaining new skills will be recognised. Once you successfully completed the Diploma in Caring for Children and Young People Level 2 you will gain an accredited qualification that will give your career the jumpstart you have always wanted. With this qualification you can further expand your education or go onto work in numerous positions that will also put you in line to demand a higher salary or job promotion.